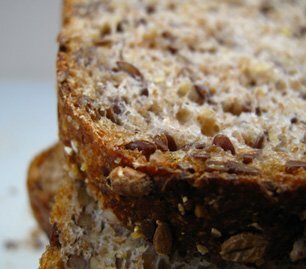 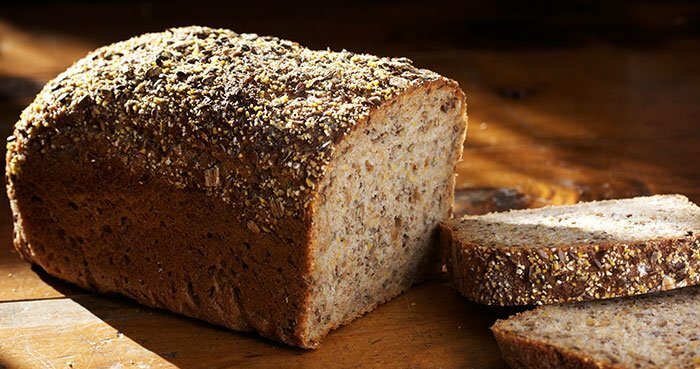 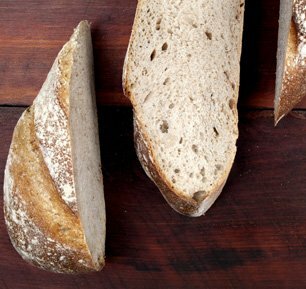 Discovering a lack of good quality breads outside the main cities Breadworks was born in 2000 to supply the wholesale customers in the manawatu with European inspired natural breads. 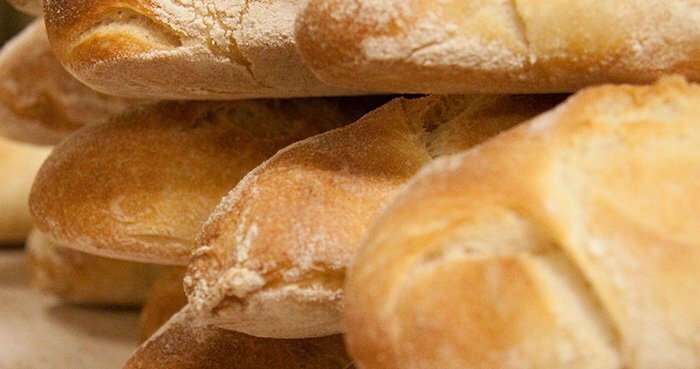 We wanted to create a point of difference in the baked products our customers served the people eating in their establishments. 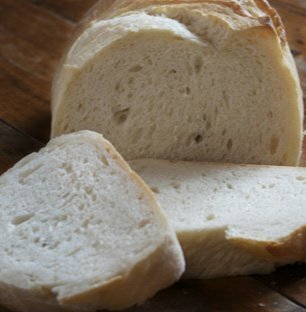 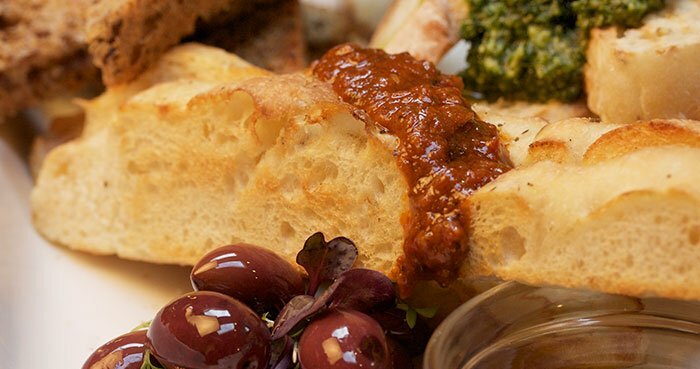 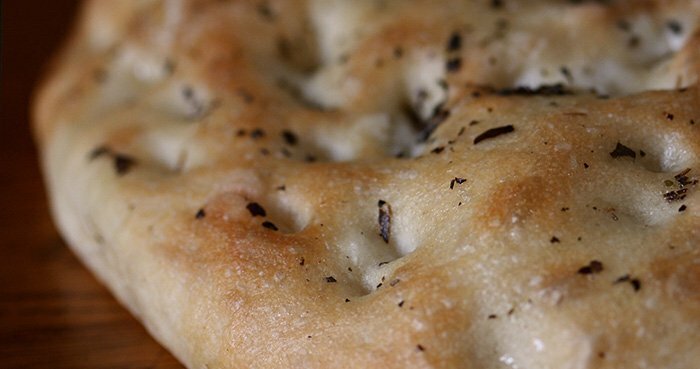 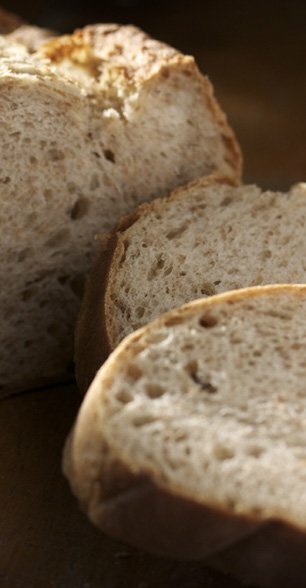 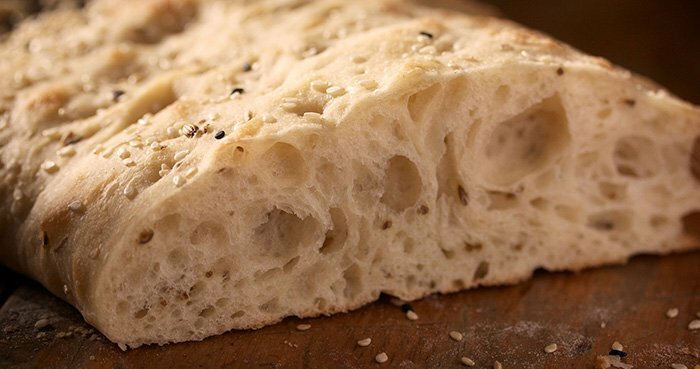 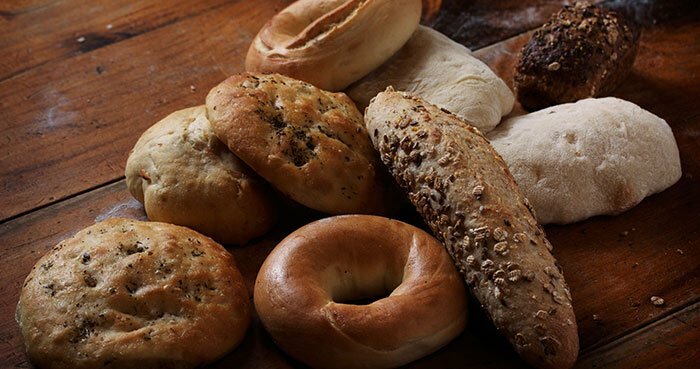 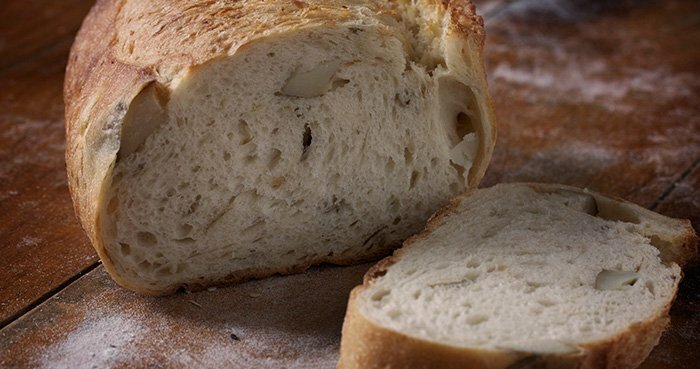 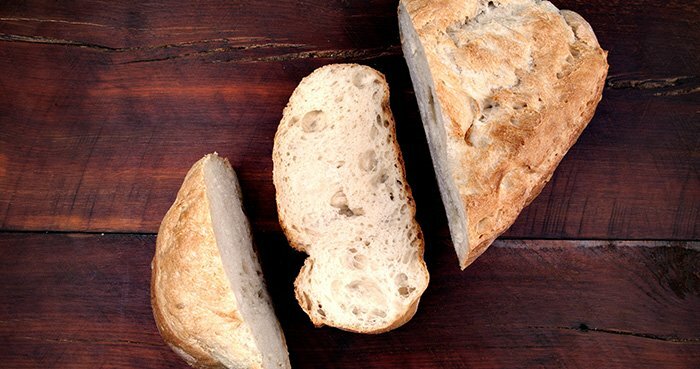 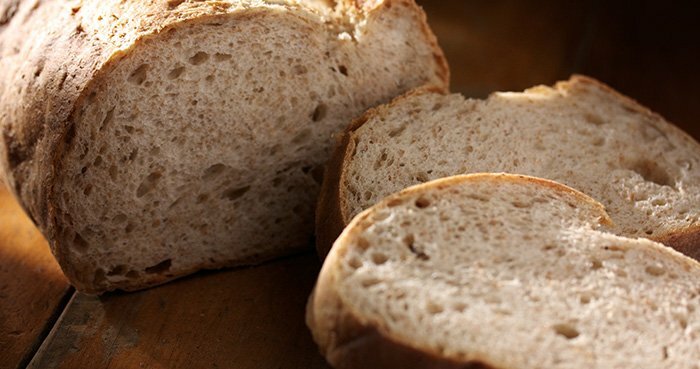 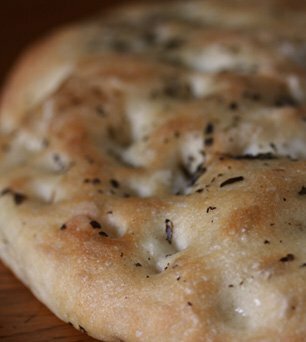 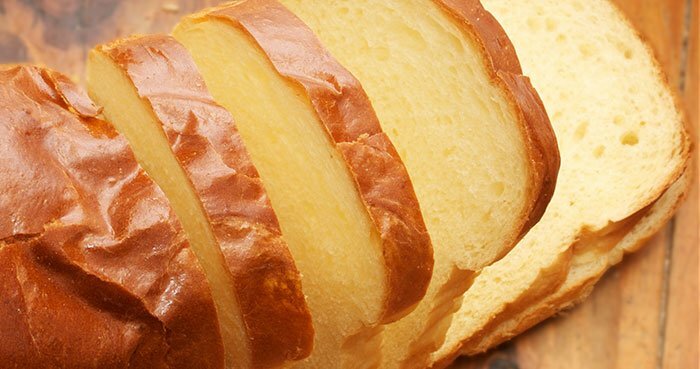 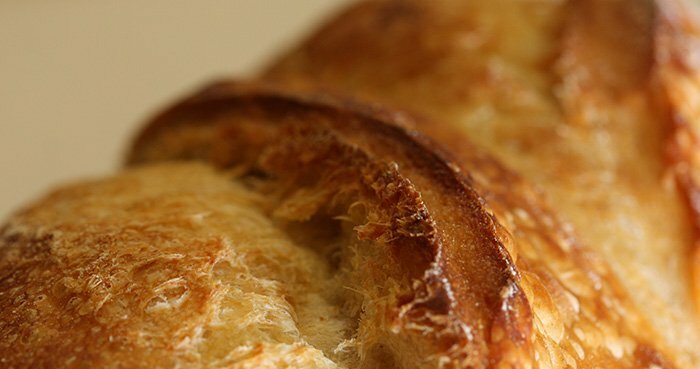 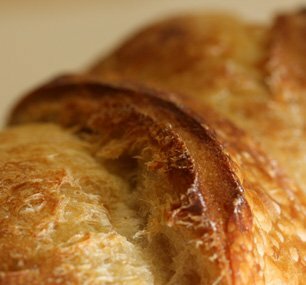 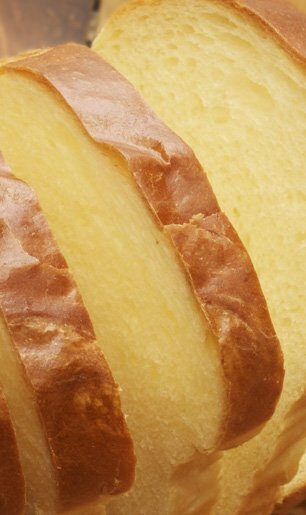 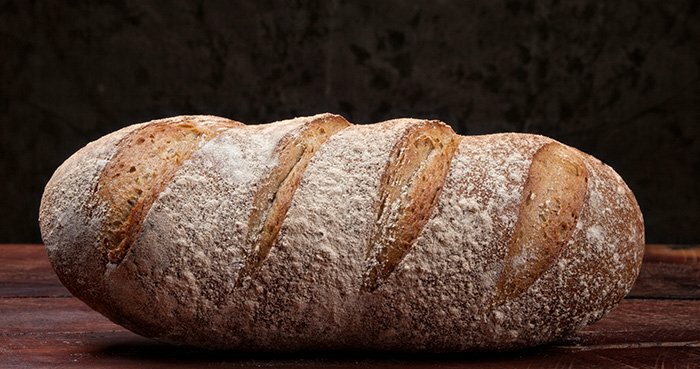 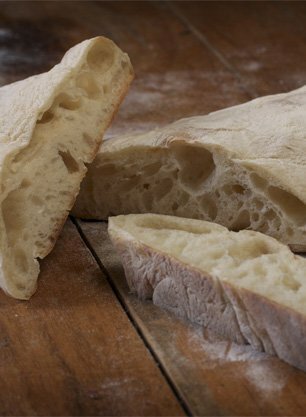 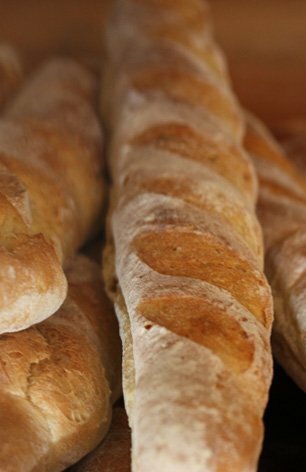 Our breads are handmade with patience, skill and the best ingredients six days a week. 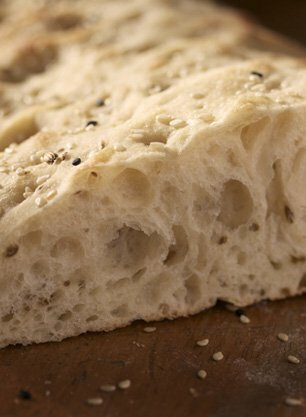 We still supply the local Manawatu but now also ship our products around the region and New Zealand.